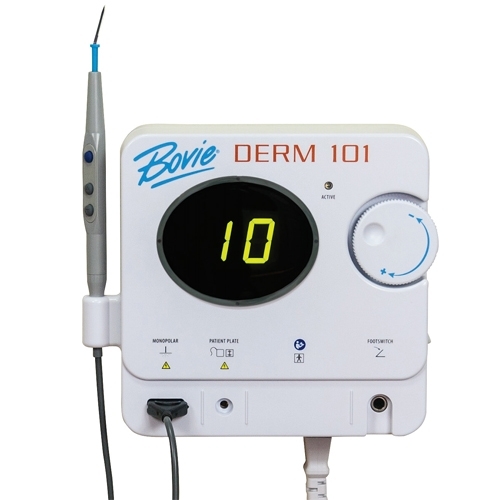 Bovie Medical today is a leading maker of medical devices and supplies as well as the developer of J-Plasma®, a patented new plasma-based surgical product that has the potential to be a transformational tool for surgeons. rnrnThe company was born in the late 1970s as a manufacturer of disposable penlights for the medical industry. The success of this line prompted the development and manufacture of battery-operated, tubular products, with the same type of assembly manufacturing technologies. A new line of cauteries was also a success.